It is replaced by the CognitiveTPG Cxi. 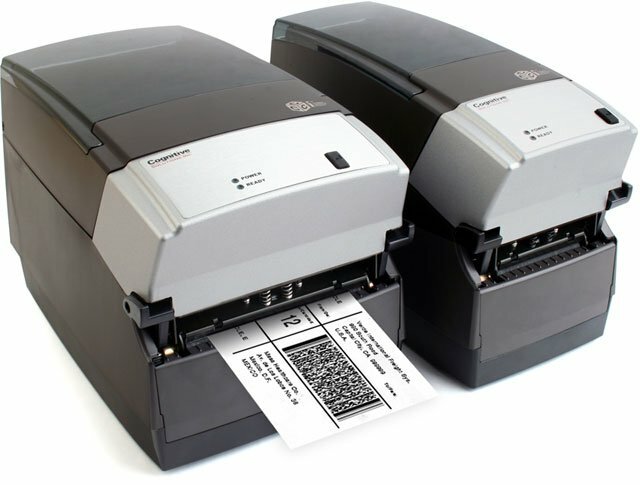 The next generation of high-performance thermal label printers! The CognitiveTPG Ci printers deliver exceptional value as high-performance durable printers with small footprints, competitive pricing, and a full internal connectivity suite which is included on all Ci printer models at no added charge to you. All Ci printer models include USB-B (Device), USB-A (Host), Ethernet, Serial, and Parallel communications. 4.25" x 458' Black Resin Ribbon, Compatible with Desktop printers and Polyester Labels, Rolls per Case: 12, Core Size: 0.5"